I think that A Song of Ice and Fire has gotten a little too much credit as the best fantasy has to offer in recent years. That being said, it is a really good series. I do not really think anyone could argue against that. 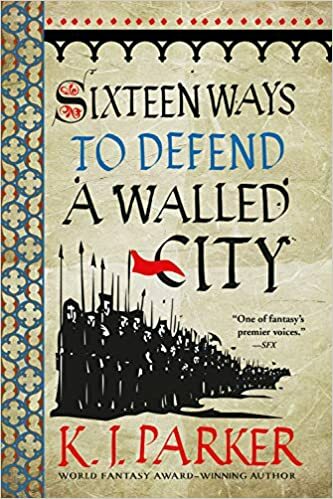 George R. R. Martin is an incredibly talented writer and that can be seen by the fact that on paper the plots of his books are incredibly boring, and reading them is anything but. GRRM has a myriad of skills that he uses to achieve this in his books, but one that is paramount is his mastery of perspective changing. No one does perspective changes as well as GRRM. His perspectives both encompass a unique aspect of the story that is wholly separated from the others, yet also all come together to paint a larger complex picture. GRRM accomplishes this by making each character in his story into a different miniature book that all have great pacing. In this way, when you have a cliffhanger at the end of one chapter for Jon, you flow straight into the resolution of another for Arya. This is what creates the effect of never wanting to put the story down because there never feels like a good place to stop. By switching which character is in the spotlight, GRRM is able to maintain complete suspense at all times without ever tiring out the reader or running out of material to throw at them. Then we have stories that use multiple perspectives to tell a single story. These books use shifting perspective but usually have one dominant character that the other point of views support. The positive of this technique is that you get to provide a lot of behind-the-scenes information that helps reader understand what is happening in the world, provide foreshadowing, and built tension for the main characters. The negative of this is that sometimes authors do not do an amazing job fleshing out all the perspectives and often some feel like incomplete characters only there to provide information for the protagonist. Often time authors are forced to keep the characters separate because it creates redundancies in the story telling. 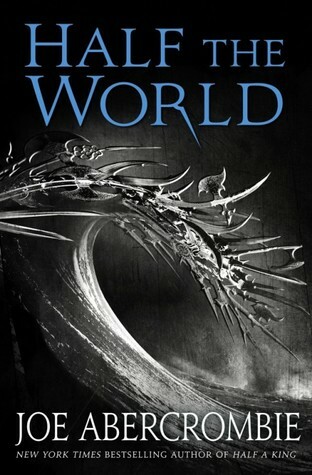 A notable example where this is not the case is Joe Abercrombie’s Half the World. The brilliance of the dual perspective in Half the World is that the two main characters, Thorn and Brand, are telling the exact same story through different lens. What this does is add a lot of depth and grey space to an otherwise fairly one dimensional story. With multiple perspectives on the same event from two protagonists, a lot of thought and emotion is added to the story. By giving you this set of lens Abercrombie allows multiple takes on the same situations that are all equally right (or wrong depending on opinion), but still tell a full story. It is rare and impressive when you read a story that is both fulfilling and open to interpretation. And then we have The Initiate Brother. The inspiration for this post is an interesting novel I recently read by Sean Russell called The Initiate Brother. The book is set in a fictional Asia-esque fantasy world that is well developed and beautifully realized. The story is a political drama that follows a newly crowned emperor, a rival noble family, and an initiate of an order of all powerful monks that seems special. The plot generally follows the noble family as they try to do what’s best for their country while their emperor tries to stab the noble family in the back due to paranoia. While all of this is happening, we also follow a young monk while he makes a myriad of discoveries about the world around him and his destiny. The Initiate Brother is likely a favorite book of a lot of people in the world, and it definitely could have been a favorite of mine. 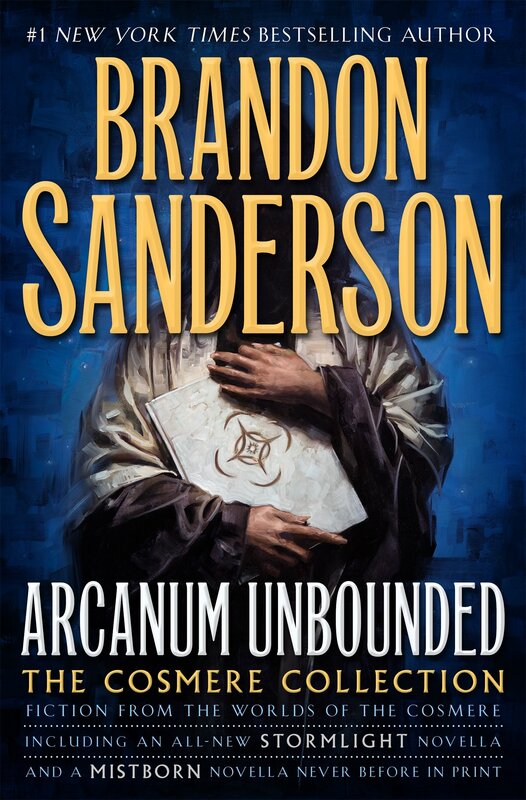 The interesting setting, good plot, political intrigue, and deep culture would have made for a great read, if not for two very large problems I had. The first are the semi indistinguishable characters and the second is the almost random perspective changes. While the characters are actually fairly deep, there seems to be two of each character in the book. Each protagonist and side character have multiples that are a little too similar to tell apart. In addition, The Initiate Brother changes perspective with no warning in the middle of paragraphs, and sometimes even in the middle of sentences. Often times the perspective shift is made even harder to notice because several of the characters happen to be thinking the same thing like some sort of hive mind. Other times a miss in POV shift resulted in things like me thinking one female protagonist was homosexual for a while because I thought she kept thinking about how attractive the other women were. Unlike the previous two examples, this use of perspective not only doesn’t add anything to the story, it made reading into an uphill battle. 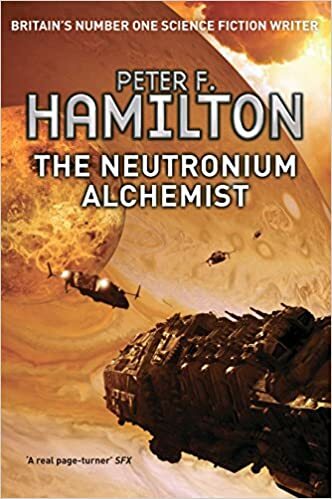 Passages that could have easily have been in one voice, were instead in three, resulting in me having to reread the pages several times to understand what is going on. Perspective is a very powerful tool that can add a lot to a book. However, I read for pleasure (as many who read fantasy do) and while I like deep thoughtful books, I do not enjoy feeling like I am at a job when I read a story. 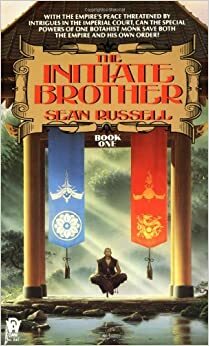 I have read other books by Sean Russell and found them very enjoyable, so it is with heavy heart that I must say that I do not recommend The Initiate Brother. I will have to go elsewhere to get my fill of enlightened monks.